People in Leeds are taking less fiction out of the public libraries, but they’re still reading too much of it. That’s the view of City Librarian T. W. Hand in an interview with the Yorkshire Evening Post in March 1914. With artisans and professional men requesting more books “to aid them in all departments of knowledge”, the percentage of fiction taken out is falling – down 1.6% to 47.4% in 1913. But there is still “a too heavy demand for fiction”, Hand says. All over the country, he says, public libraries are trying to “influence people to get away from the excessive reading of fiction”. At the time of the interview Hand had already been in the post of city librarian for 17 years, and had another 13 to go. He’d been taken to task four years earlier by the novelist Arnold Bennett over his libraries’ policy on stocking fiction. 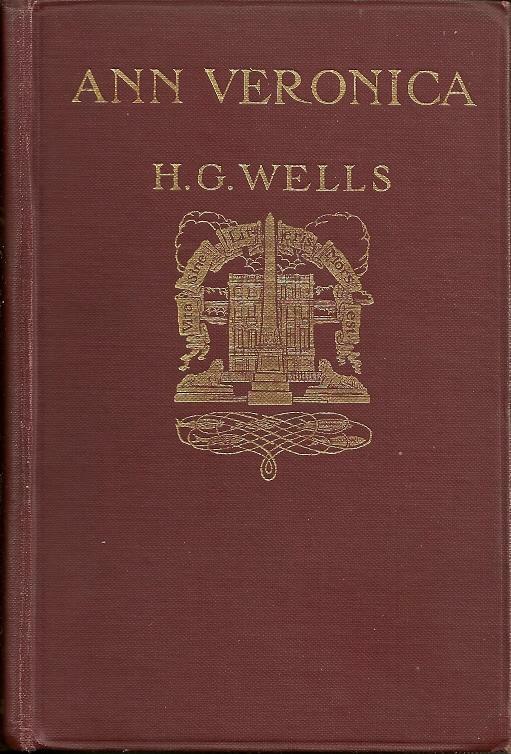 Well, there had been a sensation in 1909 when H. G. Wells’ “feminist” novel Ann Veronica was published. In Hull the council’s libraries’ committee had banned it and it wasn’t available in other towns, including Leeds. This entry was posted in History, Leeds1914 and tagged Ann Veronica, arnold Bennett, leeds libraries, T. W. Hand, yorkshire evening post. Bookmark the permalink.